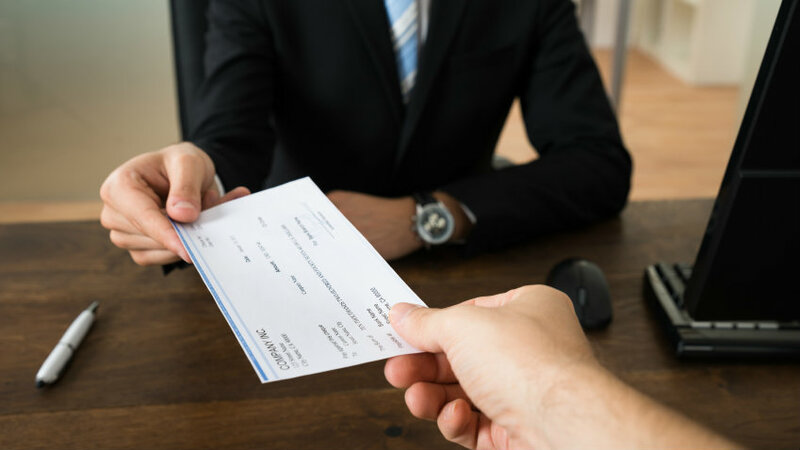 'People insure their homes, their cars, their health, but too often they dont consider the importance of insuring their paycheck,' says Jim McGovern, senior vice president of employee benefits at OneAmerica. Many Americans are doing without disability insurance, often because it’s not offered by their employer, according to a new survey by OneAmerica and the Harris Poll. OneAmerica, an insurance and financial services company based in Indianapolis, found that only 34 percent of employees surveyed say they have disability insurance.